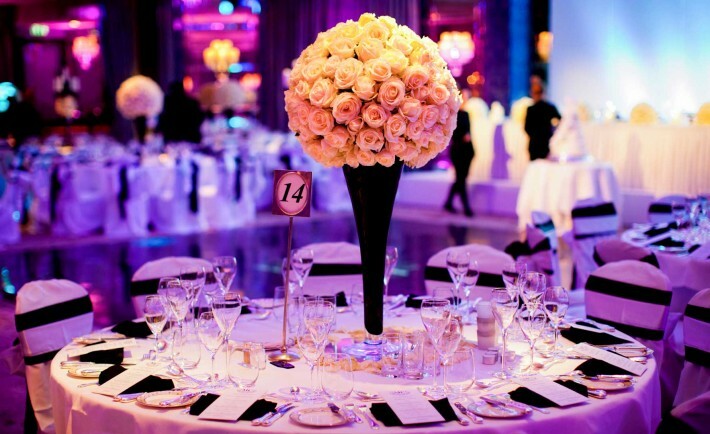 You need to consider the guests coming for your wedding and make sure you get a venue that has the space to accommodate all. I am sure you would not want to have your family and friends standing outside the premises because of capacity deficiency. There really are two very different types of wedding venues, full service and not full service. A full-service wedding venue most of the time offers everything from table and chair rentals to linens and catering supplies while a non-full service venue most of the time only offers you space and it is up to you to fill in the rest. This means you will be responsible for booking all of the vendors for the wedding day. Either way, some venues have required vendors that they want you to work with, so that is something to figure out before you the book space.